Learning modules in this plan will help you to deal with patient consultations involving pain. Understand how to deal with neuropathic pain and vulval pain, while reflecting on management of headache and migraine and assessing pain in palliative care. Refresh your recall of red flags in chest pain and acute pelvic pain. Advertising material appears around this content, as it does on other pages on MIMS Learning. However, this has not influenced the content of the learning modules in any way. 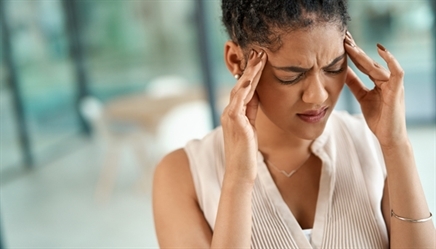 This article, updated in 2016 by Dr David Kernick, considers how to differentiate between different types of headache and migraine, and the various management options. Key learning points for healthcare professionals include the required components of a brief examination, understanding when a brain scan is required and available treatments. This article by Dr Patricia Macnair, updated in 2017, examines the assessment of pain in palliative care patients. This red flags article provides an overview of the causes of pelvic pain in both men and women. Key learning points for healthcare professionals include taking a good history and examination, and indications for referral.